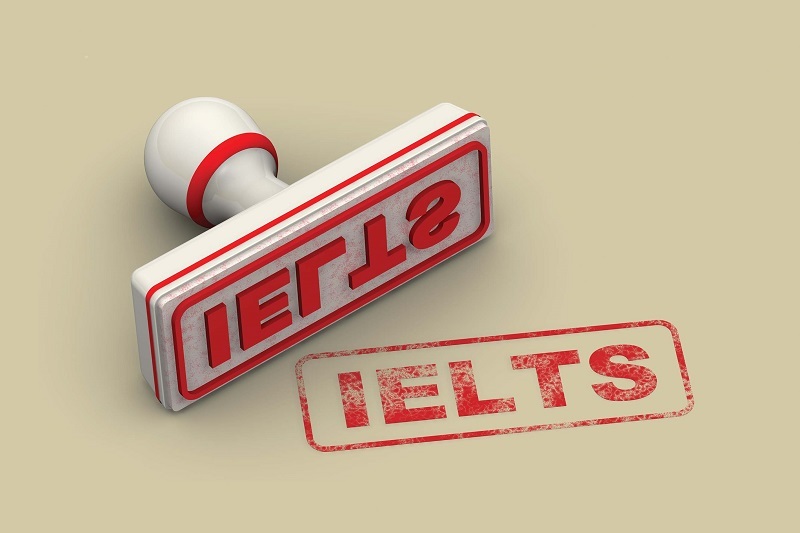 IELTS is designed to assess English Language skills across a wide range of levels. There is no such thing as a pass or fail in IELTS. Results are reported as band scores on a scale from 1 (the lowest) to 9 ( the highest). The candidate will receive a result which reports a score for each of the four skills ( listening, reading , writing and speaking), as an overall band score. The IELTS result is displayed after 13 days from an exam date. The provisional results are displayed at the respective websites of IDP ( International Development Progress) and British council which enables the candidates to know their scores before the actual TRF ( Test Report Forms) is received. The Format of the displayed or provisional result remains same but the timings of declaring the results for both the organizations vary. For IDP, a candidate has to login details such as passport number or date of birth, but for British Council, the reference number , date of birth have to be logged in . The online preview of results should not be used as an official confirmation of the performance. One personal copy of TRF is sent to the exam centre or to the student, depending upon the details filled by the student before the exam. Other wise , five copies of TRF are generated which are not directly given to the students, but are sent to the Universities or other institutions wherever required. The content of the provisional result and TRF also varies. The provisional result will only be stating the band scores for all the four modules, (reading , writing, listening, speaking) as well as an overall received in exam. TRF will be an official document bearing the logos of IDP, British Council and the University of Cambridge along with the candidate’s photograph , candidate details, result and the centre and validation stamps. The preview of the provisional result might be removed from the website after a prescribed number of days. IDP often displays the result of a candidate for 28 days and British Council for 40 days. So a candidate can get provisional IELTS results before TRF but should not be used as an official confirmation of the performance. ← How do I get a high band score in IELTS?